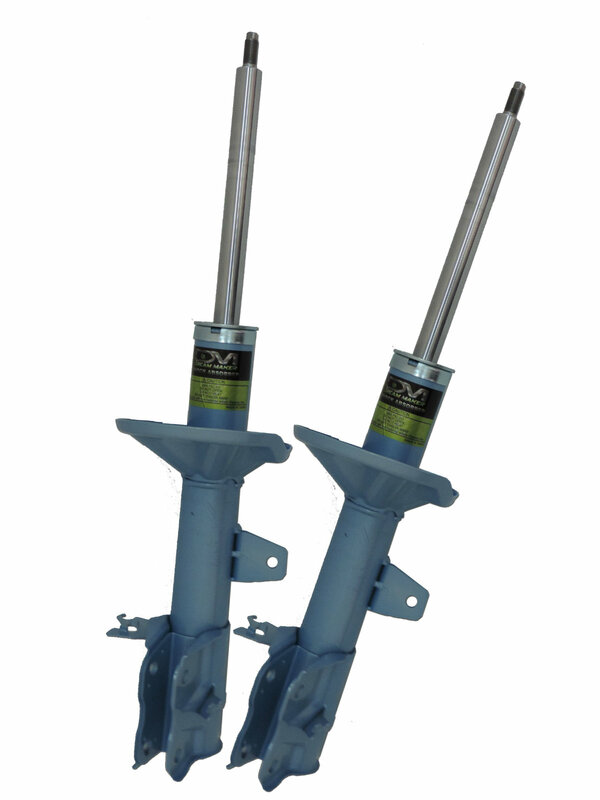 DM comfort shock series absorber is designed to replace old or worn-out dampers thus helping your vehicle to regain its steering stability and optimum working condition. Nay, DM comfort shock series is born to be suited for the road with roughness condition in most of the country in Asia especially Malaysia. It’s is specially designed to be 25% harder than OE absorber and thus to improve stability, capability, safety and comfortability. Available for most of the common car brand includes Toyota, Honda, Proton, Perodua, Suzuki, Mitsubishi and Nissan.